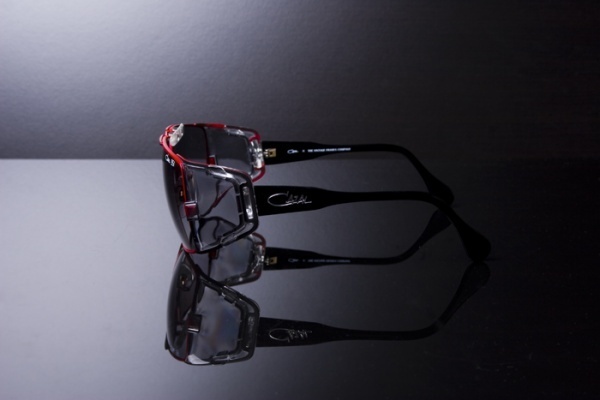 Iconic eyewear lovers rejoice â€“ The Vintage Frames Company website has teamed up to bring back the Cazal 951 Mod Col 330. The iconic sunglasses are back, and this time will only be available in a limited fifty pairs. Cazalâ€™s claim to fame will be available for purchase through the new Vintage Frames Company ecommerce website. Real art for your face.